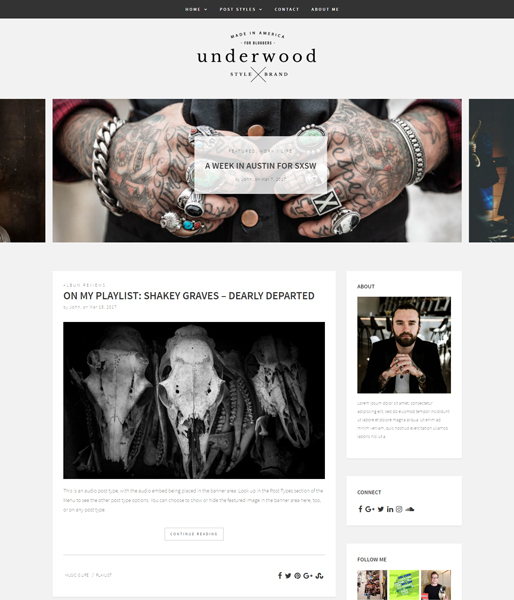 A masculine, modern blogging theme from ThemeShift. If you're a blogger, business, non-profit, or entrepreneur, our themes are ideal for you. Find your theme and start building the website of your dreams!